MacKenzie Koppa is a resilient, single mom of 4 children, a podcaster, and voice over actor. Today she joins the show to chat about her experiences walking through a tough season of single parenting, leaving an abusive relationship, and clinging to God’s comfort through it all. The wisdom, honesty, and insight MacKenzie shares will encourage listeners on the show today. MacKenzie grew up in the theater and now does voice over acting for commercials, educational training, and audio books. The podcast community that MacKenzie has grown, is focusing on the importance of authentic friendship and being there for one another. 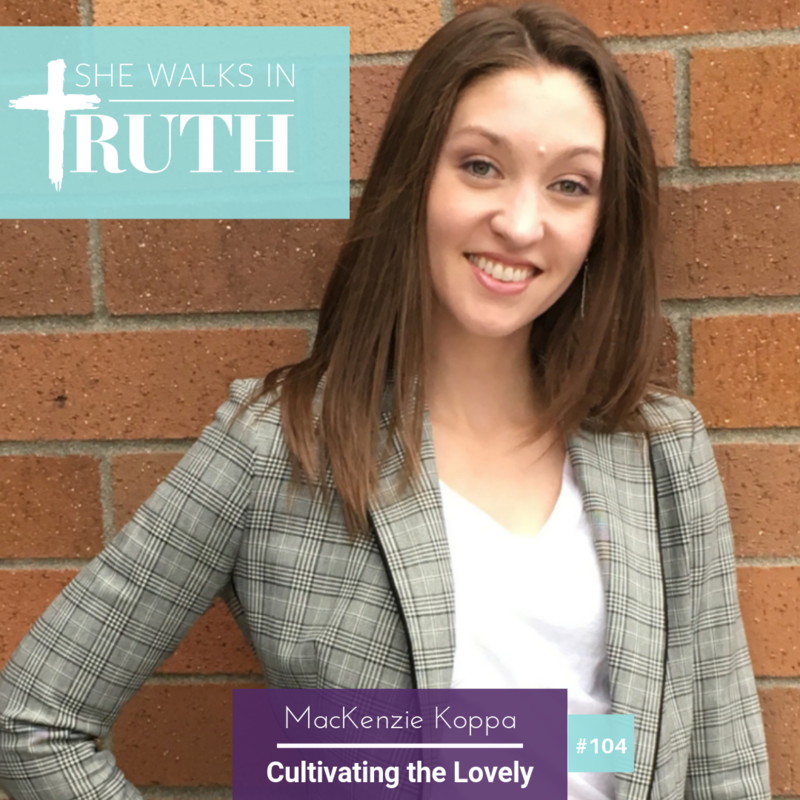 One of MacKenzie’s two podcasts focuses on learning from different women who are cultivating loveliness in unique ways with busy, everyday life. A short podcast with poetry, scripture, and historical facts along with occasional children’s novels, MacKenzie intentionally records and uses with her children for bonding experiences. MacKenzie made the difficult decision to leave her husband of 14 years due to the abuse and desire to protect their children. During this difficult season, God has provided in unexpected ways for MacKenzie and her children. When we go through trials in life we are able to know God in a way we wouldn’t have otherwise. Even when it’s hard to see, we must trust that God is still there. Making that decision to trust God no matter what, provides a solid ground for our faith. It’s important to take life moment by moment because often times Jesus will only light a little bit of the path ahead. We can be confident that we are loved by God, no matter what. We were created for community, to receive and to seek it out. 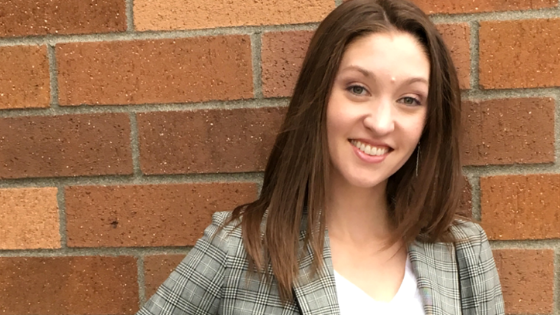 Connect with MacKenzie Koppa by clicking here.